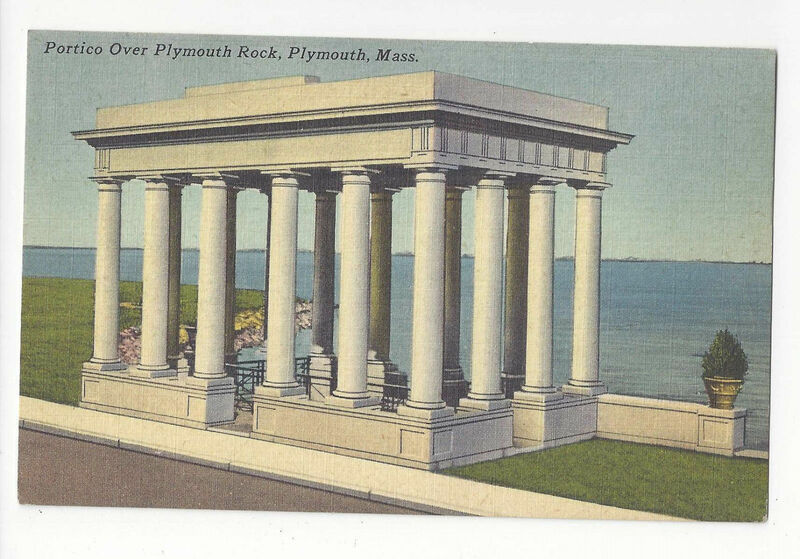 Vintage Massachusetts Postcard Title: Portico over Plymouth Rock Plymouth Mass. Description: Era: 1952 Linen Artist/Photographer: Publisher: Tichnor Printer: Postally used: Yes Postmark: Hyannis Mass Jul 111952 Condition: Very Good Please study scans carefully for condition ************************************** BU 9350 A Powered by eBay Turbo Lister The free listing tool. List your items fast and easy and manage your active items.